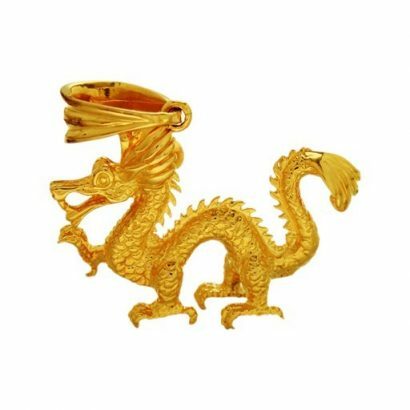 A highly decorative and ornate 22 karat golden pendant depicting the mythical creature the Makara. A combination of the heightened strengths of a variety of creatures, the attributes that we strive for or need to achieve success in life. 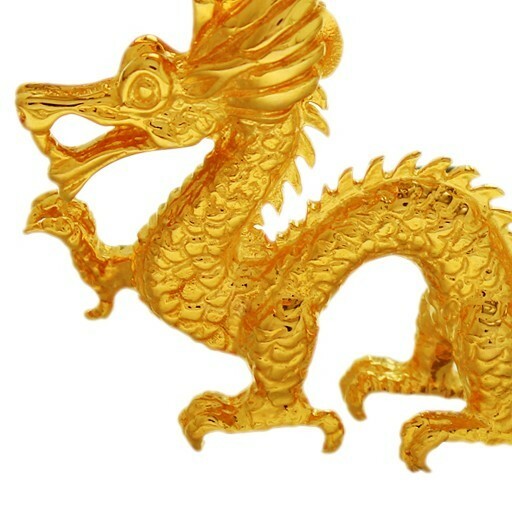 The Makara is a symbol of power, strength, courage and protection. 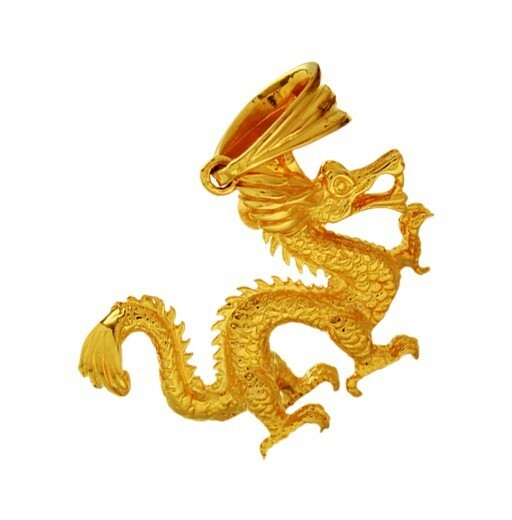 A stunning detailed piece of workmanship to give you the confidence you need.